April's Patron of the Month is Marius Exilien! Marius is a Criminal Justice major, originally from Jamaica, Queens, NY. Marius says he likes the Library Learning Commons because, "it's a quiet place to get some work done". Thanks, Marius! Once again, SLLC will be open 24/7 for Finals Week! We'll begin on Saturday, April 30, and stay open right through Friday, May 6 at 4:00pm. The Tutoring Center will have adjusted hours for Finals Week - please see the Tutoring Website for information. Students – are you passionate about the library? Do you have specific interests or needs you’d like us to be aware of? Do you think we can do things better? We’d LOVE to hear from you!!! The Library, Tutoring, and Help Desk operate a Library Learning Commons Student Advisory Board, and we’d like YOU to consider being a member! The group meets twice per semester to discuss the issues and concerns most relevant to you, the students. If you’d like to be a member of the LLC Student Advisory Board, please email library@canton.edu! If you’d like to just “check it out” and see what this kind of meeting is all about, please drop in at noon on April 19, 2016 in the Think Tank in the Library. We would love to see you! Does studying make you feel like a ZOMBIE? Check out our Zombie books collection - on the first floor by the Fishbowl. Remember: ALL books and DVDs in displays can be checked out! Did you attend Law Enforcement Day? 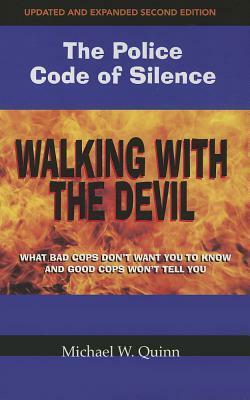 If you missed it, or if you're interested in learning more, SLLC has purchased a book by one of the speakers, Retired Minneapolis Police Department Decorated Sergeant Michael W. Quinn. In response to student requests, and because Earth Day is approaching, SLLC is thrilled to announce that we now have a Water Bottle Filling Station! Thanks to our Facilities team who worked quickly to install the fountain! Is the thought of Finals approaching stressing you out? Come to the Beach Party at SLLC! Chill out and have some ice cream and ice water! STAY TUNED - DATE AND TIME WILL BE ANNOUNCED IN THE LIBRARY, AND IN YOUR EMAIL! This is your chance to let your voice be heard on this important topic! Looking for some great summer reading? 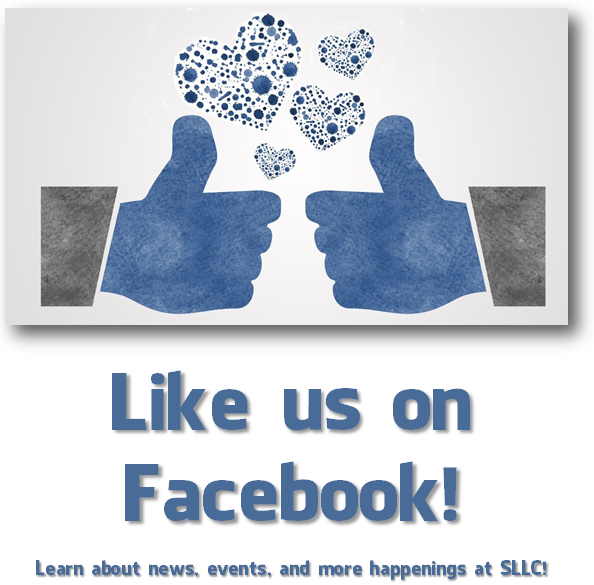 SLLC has everything you need! Check out our Overdrive collection for eBooks and audiobooks you can download to your latptop, phone or tablet. Use our Interlibrary Loan service to request just about any book in the world, and have it delivered to the SLLC front desk. Ask a librarian! Email Cori at wilhelmc@canton.edu and we'll help you find your next favorite book! 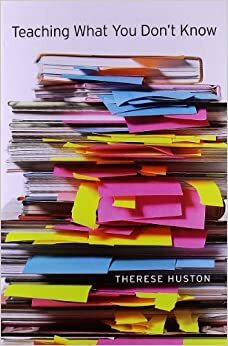 Faculty - if you are interested in participating in this spring's Teaching Circle, which will discuss the book Teaching What You Don't Know, you can still read the book and participate! Students! Do you want more hours? More tutors? Let us know what you think. Take the student satisfaction survey and let your voice be heard! Have you been using Grammarly? Please tell us what you think! Click the link below and take the survey to share your thoughts. SLLC is happy to announce a new trial database, Web of Science. Access to this resource will be available from Feb 22nd – May 6th, and will allow your patrons to seamlessly search the most impactful literature in the Sciences, Social Sciences, Arts and Humanities, all while exploring the citation connections between discoveries. With over 92 million records, including peer reviewed journals, conference proceedings, books, patents, data sets and studies, you will discover how The Web of Science offers access to the complete research lifecycle. Access Web of Science now to begin getting the most our of your resources. Take a look at the factsheet for a quick view of what makes Web of Science the most trusted authority for over half a century. Check out our video tutorials where you can learn many of the features built into Web of Science to save you time during your research.